Anushka Photos At Vedam Movie Audio Launch. Anushka Latest Cute HQ Photos At Blue Cross Pet Carnival Press Meet. 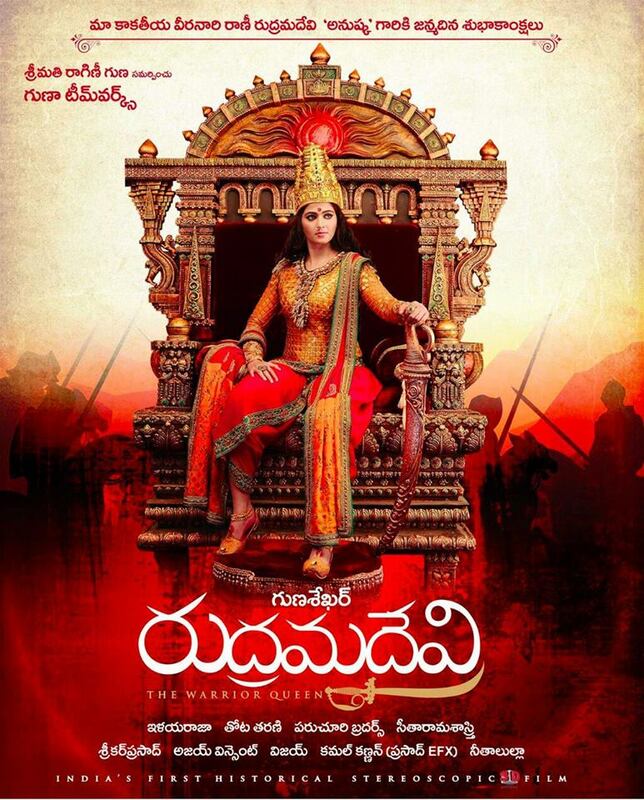 Anushka’s Varna Movie Latest Pictures Gallery, Varna Movie Latest Photos.